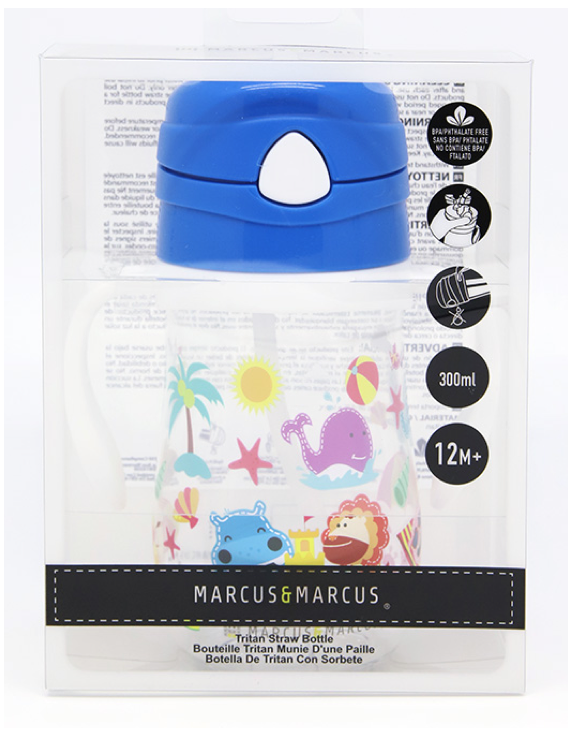 Skip the sippy cup and move straight to the “big-kids” cup - The Marcus & Marcus Tritan Straw Bottle will help make the transition easier! 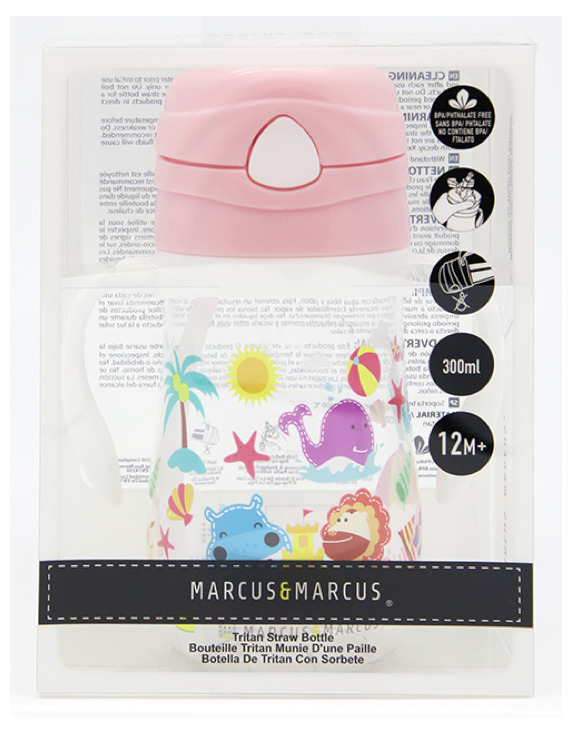 integrated handles that make it easy for little hands to hold. 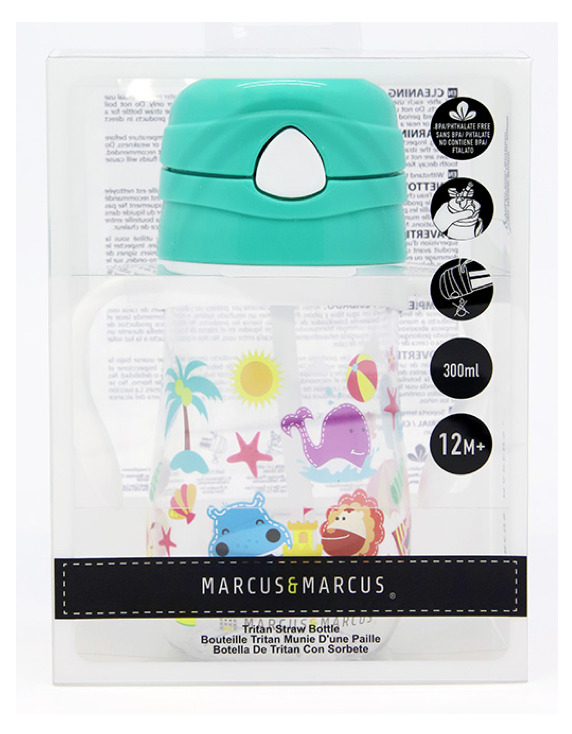 Notify me when Ollie the Elephant - Green Tritan Straw Bottle is available.